Rooftop Roots – seeding change, one rooftop at a time. Rooftop Roots is an innovative urban eco-farming business in Johannesburg CBD. Our current farming initiatives use aquaponics and hydroponic farming, which are both 100% water based methods of growing healthy and tasty produce. Our aquaponics systems also have a closed loop with fish tanks as this helps create an even more input efficient approach to water-based farming. 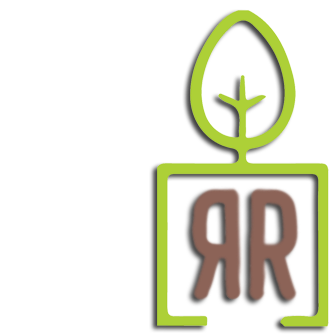 Rooftop Roots is also a proud social enterprise which emphasizes social and environmental impact as much as profitable business growth. We are located in a low income area of Johannesburg and primarily sell our produce to low income markets at affordable rates but with the added offering of both 100% pesticide free produce, as well as ultimate freshness due to low travel to market. We subsidise our focus on the low income markets by selling a small portion of high margin herbs to local restaurants that are looking for better-than-organic quality at competitive prices, and who are keen to support social change in our city. We also employ and upskill unemployed people from the areas which we serve, and offer educational activities for schoolchildren at our flagship site at Bjala Square. We are passionate about healthy food, thriving and sustainable urban communities, and creating economic, environmental and social change in our city! Follow us on social media to learn more about our upcoming market dates at a Joburg market near you. If you would like to learn more about our produce or how you can support this exciting impact enterprise, please get in touch. Please feel free to contact us for more information or for any enquiries.